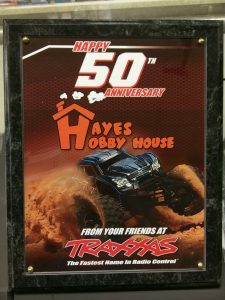 All of us here want to give a big “Thank You” to our friends at Traxxas for this “Awesome” plaque. 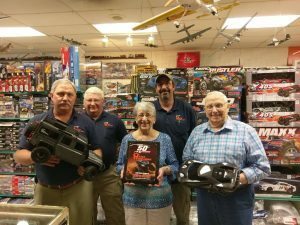 We have had fun selling and running Traxxas products for the past 31 years and look forward to many more! 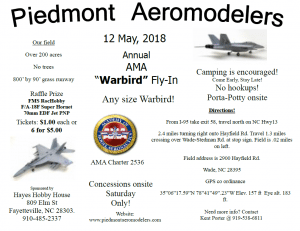 Published by Alan Hayes, in Cars, News, Radio Control, Radios. Published by Alan Hayes, in New In Stock, Radio Control, Radios. We just received the new Spektrum DX6 w/AR610 receiver. 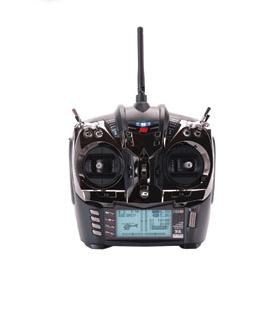 This 6 channel is packed with features……250 model memory, 3 model types-Airplane/Helicopter/Sailplane, 4 sailplane wing types and 3 tail types, 7 aircraft wing types and 6 tail types, 7 swashplate types, 7 point throttle curve (air/heli) and 7 point pitch curve (heli), 5 programmable mixes, programmable voice alerts, telemetry, wireless trainer link and the list goes on…..to many to mention here! 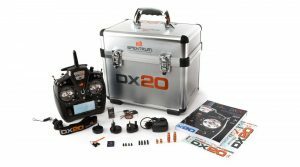 Published by Alan Hayes, in Helicopters, New In Stock, Planes, Radio Control, Radios, Uncategorized. 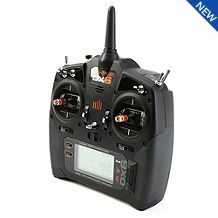 The new DX4C DSMR radio with AVC and SRS4210 receiver has arrived. 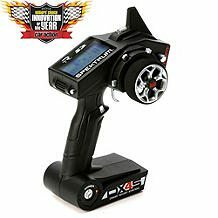 Some of the features are 20 model memory, programmable up or down timers, travel adjust, exponential, steering mix, programmable mix and AVC-Active Vehicle Control. 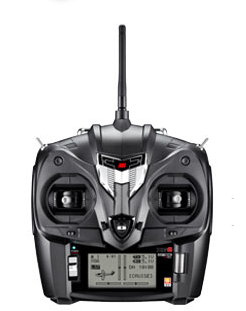 This radio is also backwards compatible with DSM, DSM2 and marine specific Spektrum receivers. 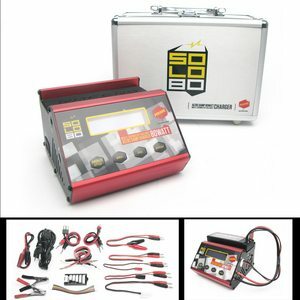 Published by Alan Hayes, in Cars, New In Stock, Radio Control, Radios.